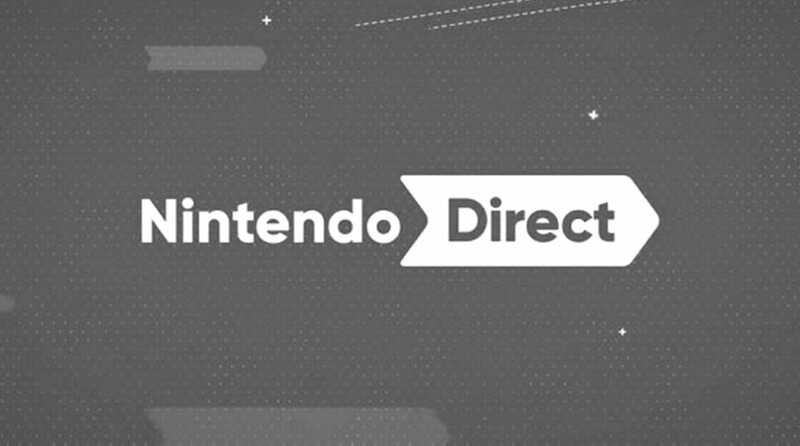 Laura Kate Dale, a writer at Kotaku UK and insider who previously leaked details for the Nintendo Switch and Dark Souls Remastered, has hinted at what could be the second reason behind Nintendo’s decision to delay the Nintendo Direct. The Kotaku UK writer told followers on Twitter that a game will be revealed during the Nintendo Direct that’s very clearly the reason for the delay, and people will “know it” when they see it. We speculate the game might have something to do with natural disasters or earthquakes. Laura did not provide any further details on what that game is, and said she will not leak any details on the Direct out of respect for the victims of the Hokkaido earthquake.